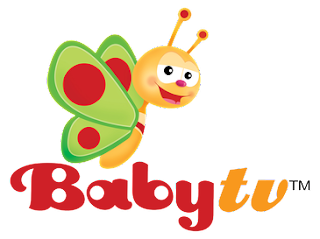 Baby TV is a television channel for infants, babies kids toddlers, and parents, distributed worldwide by Fox International Channels, BabyTV is distributed in over 100 countries, broadcasting in !more 18 languages . to watch the baby TV channel all over the world by satellite transmission is possible if you have a dish oriented to a satellite position available in your area or country.so here you will find all Baby TV channel frequency on Europe. America. Asia and north Africa. 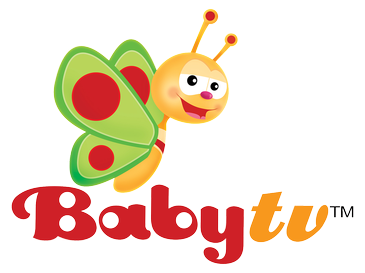 Watch the baby TV Channel free at your home and let your kids enjoy it's shows .